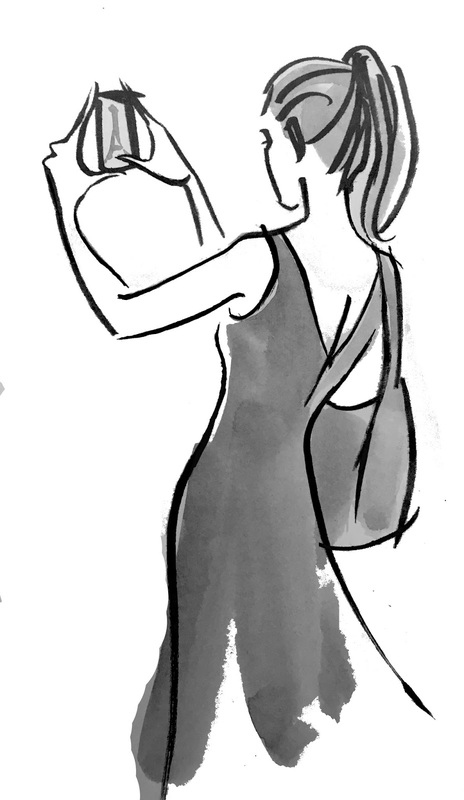 I was so excited when I received the illustrations for the inside of my new book, Parisian Charm School! And so, I thought you'd enjoy this little sneak-preview. “Look,” she says, and there in the distance, between the branches of the trees, down the hills below, peeking between the rooftops of Montmartre is the beacon of Paris, the Eiffel Tower, lit up for the evening in golden shimmering lights. “This is very beautiful, no?” Nicole asks me. “You’ll want a photograph,” she adds, reading my mind. We both take photos, knowing that this will be a lovely memento of the evening the Parisienne shared her personal Paris with this American writer. Thank you for all your support over these years. I am so grateful. And if you have a blog and you'd like to interview me or review the book, please let me know! my blog after I have read it. Ah, Paris! It's the best city in the world indeed! I love it so much! I was there several times when I was studying French. And I'll be honest, i wouldn't have so much free time to feel Paris atmosphere if I'd study all time. Thanks God there is pickwriters.com - a service where you can find the best translator firm which will help you with all kinds of the translation. Bonjour, thank you so much for your lovely email and for the translation service recommendation! 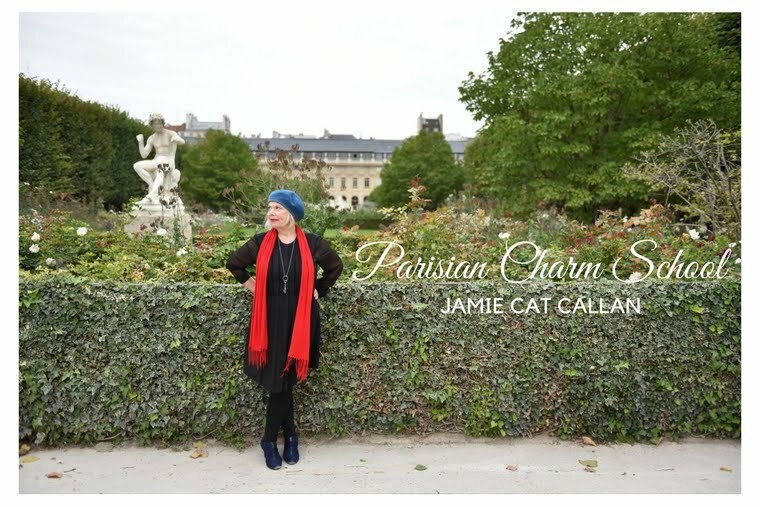 I hope you'll enjoy my new book, Parisian Charm School!